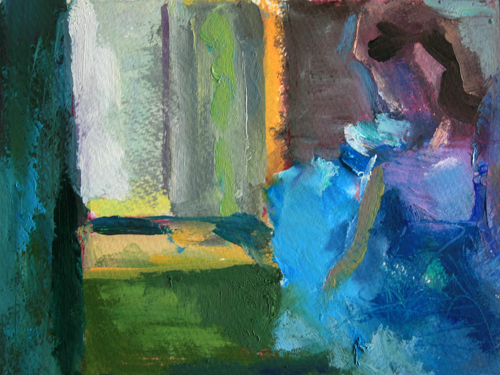 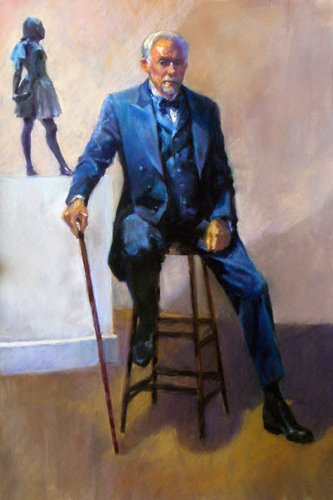 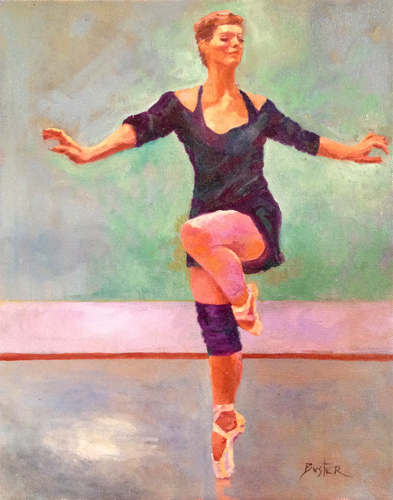 To inquire about a painting's current availability, please "Contact Us" above. 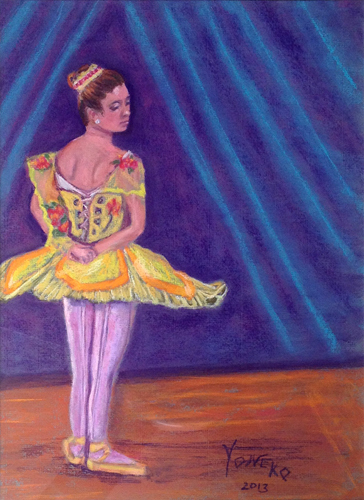 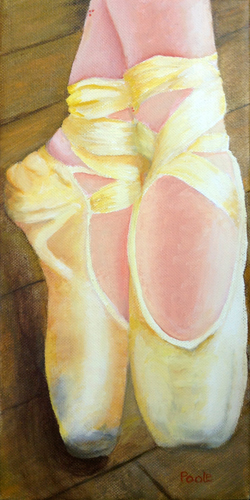 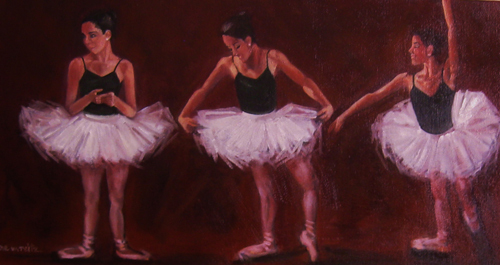 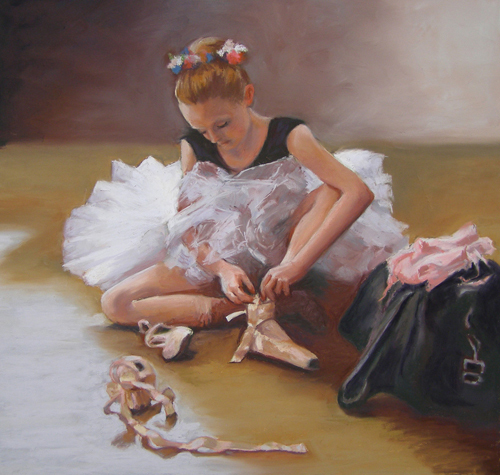 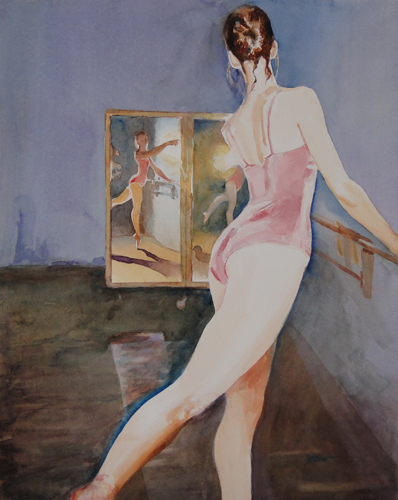 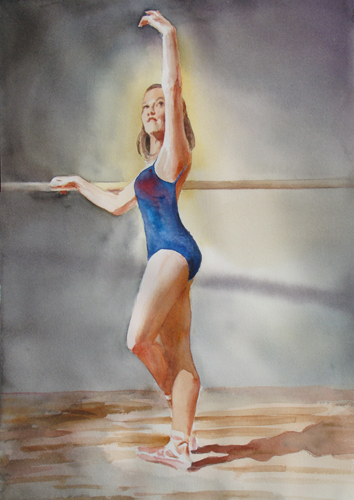 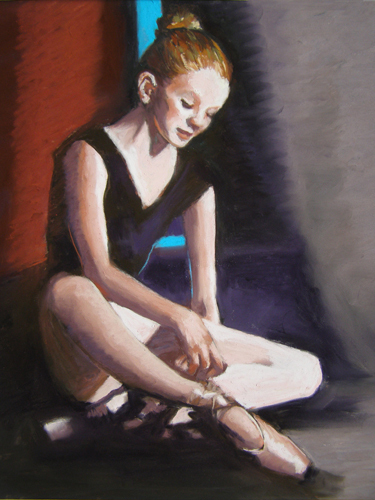 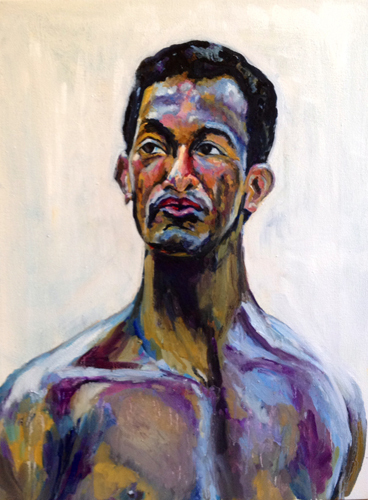 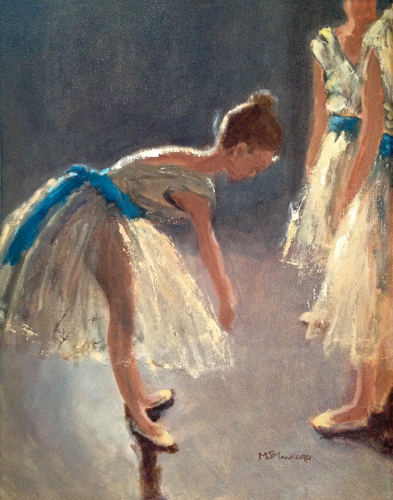 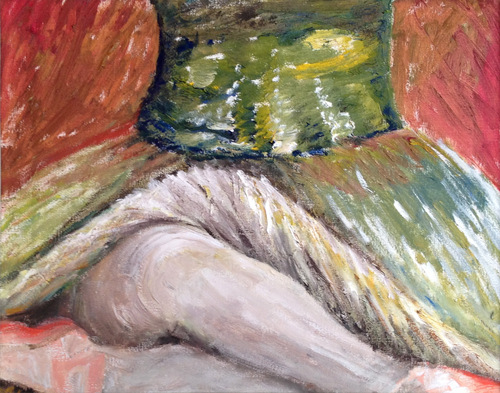 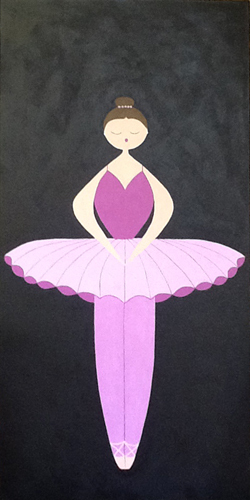 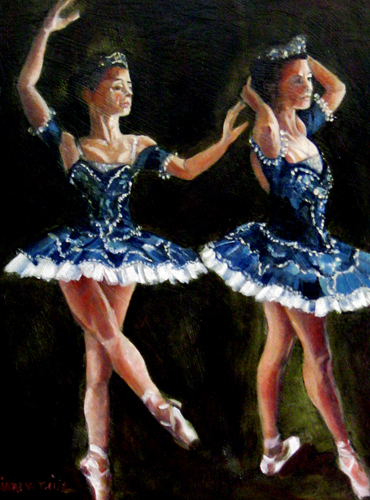 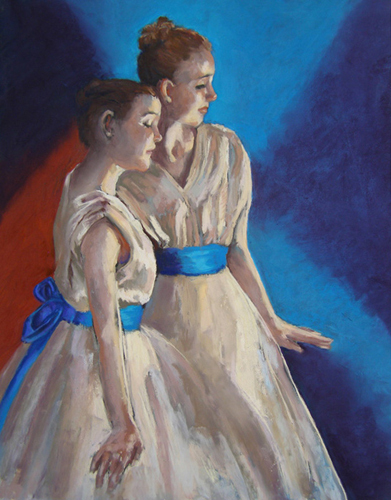 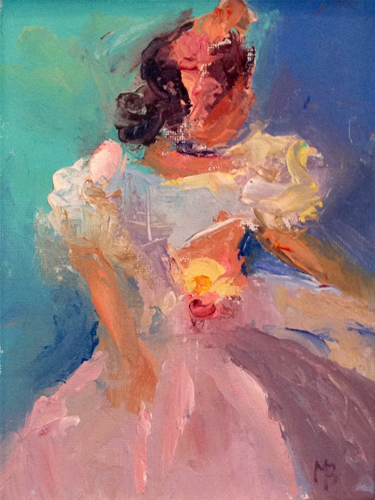 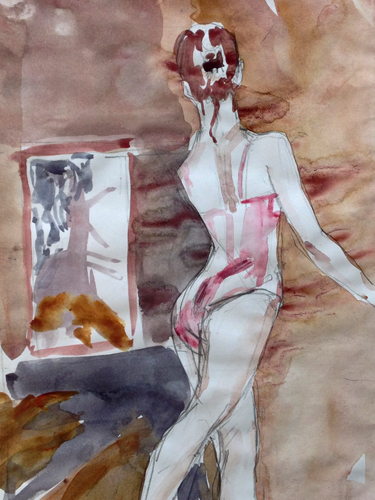 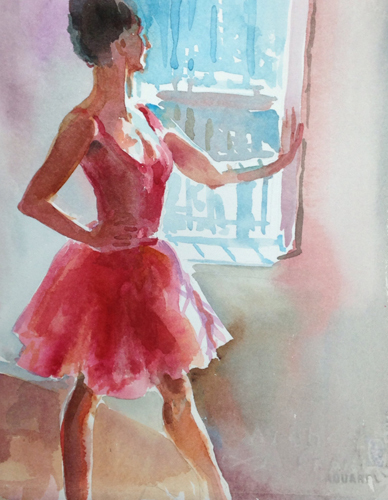 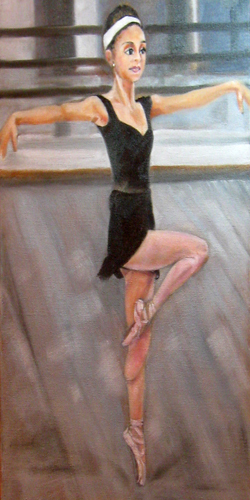 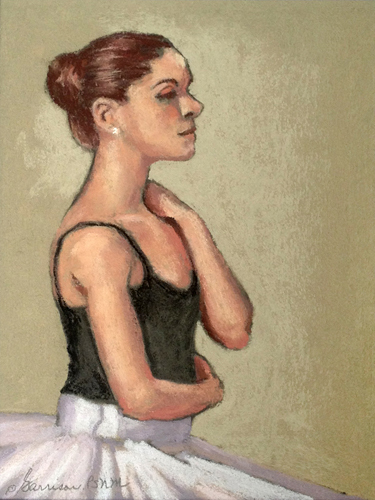 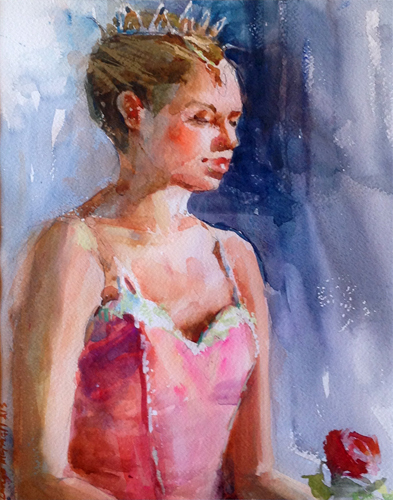 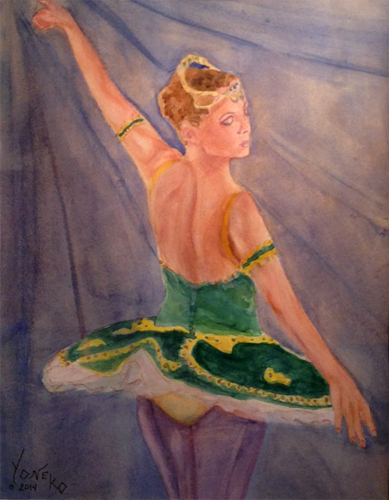 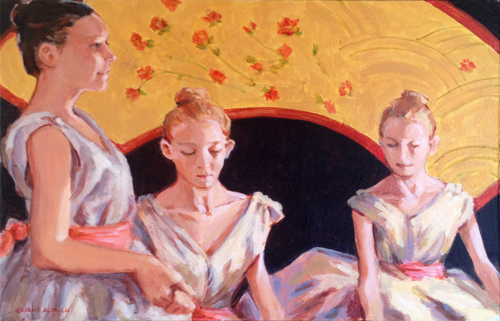 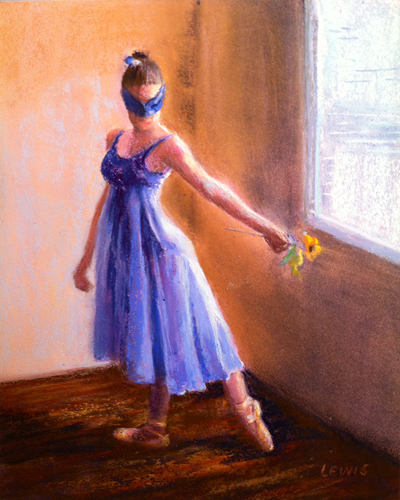 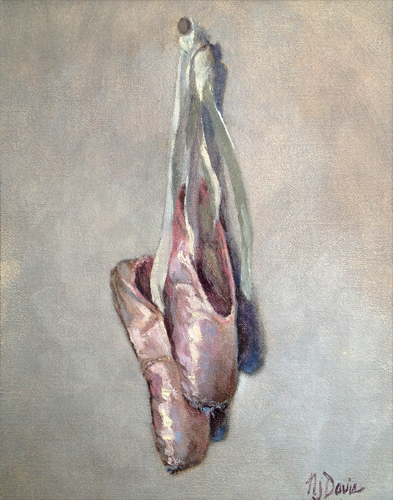 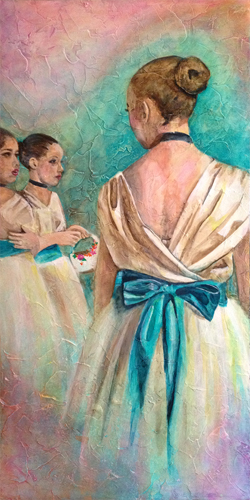 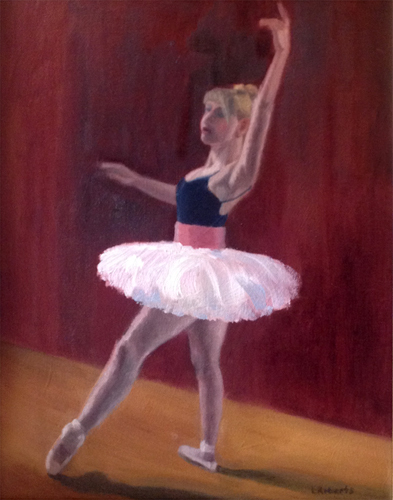 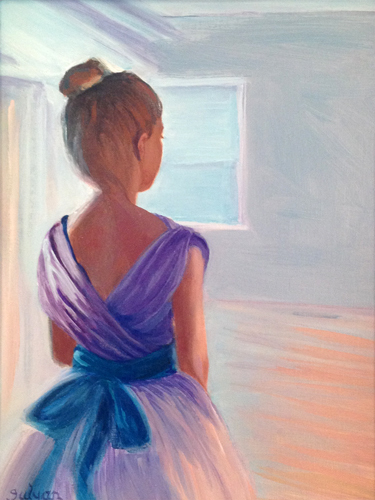 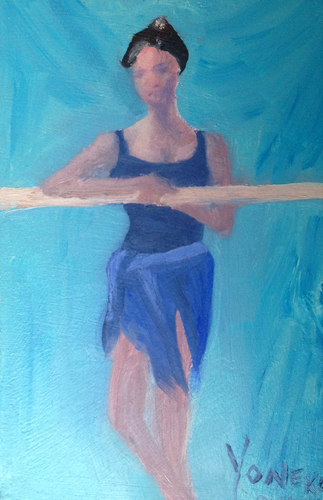 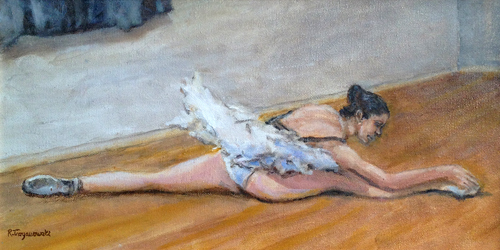 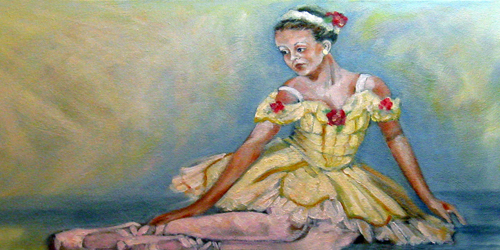 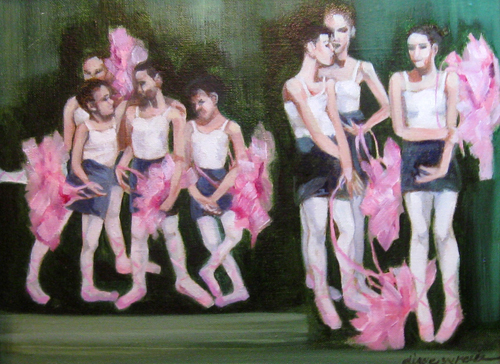 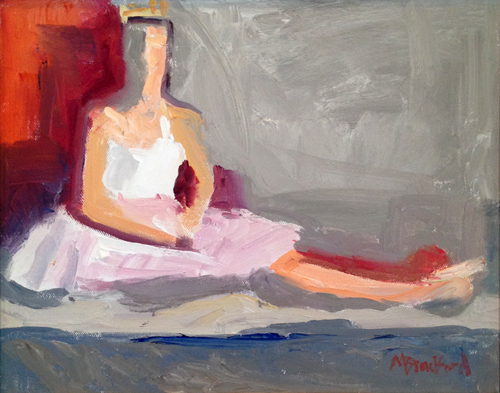 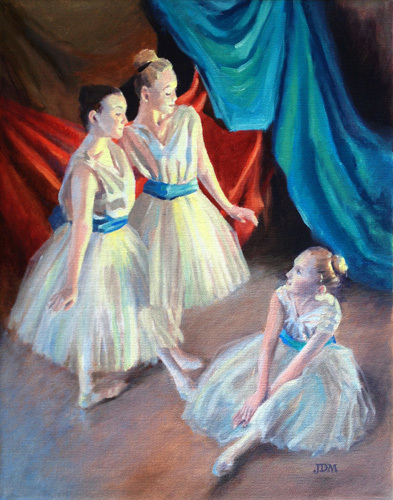 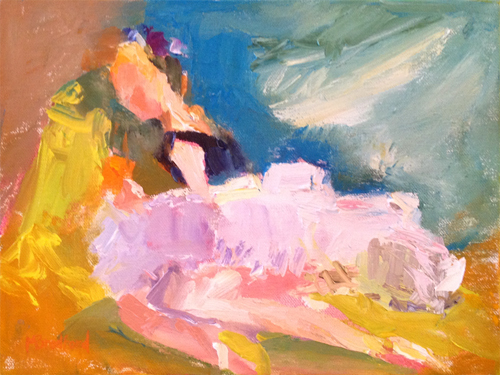 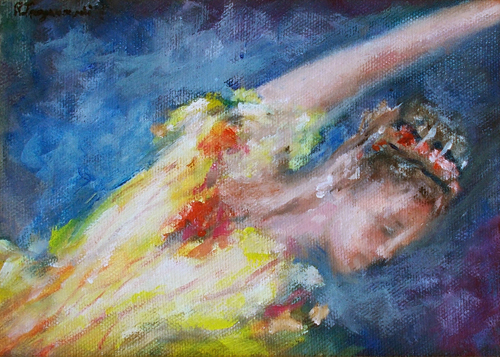 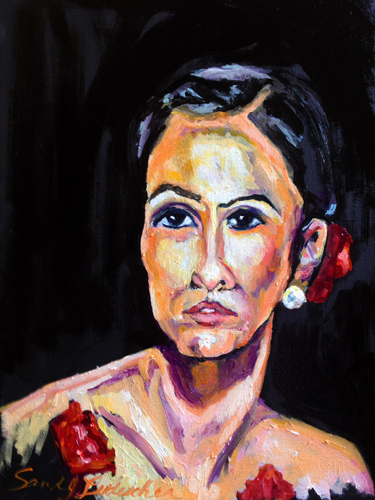 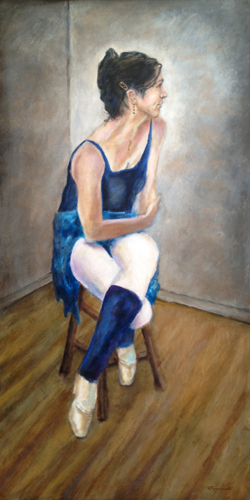 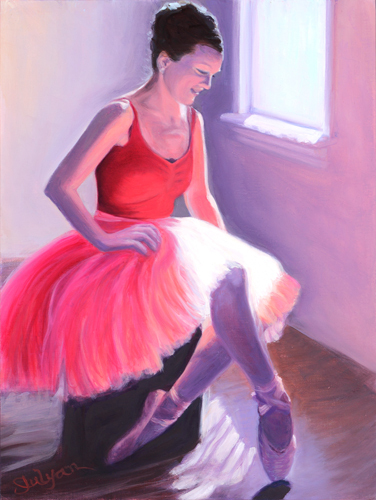 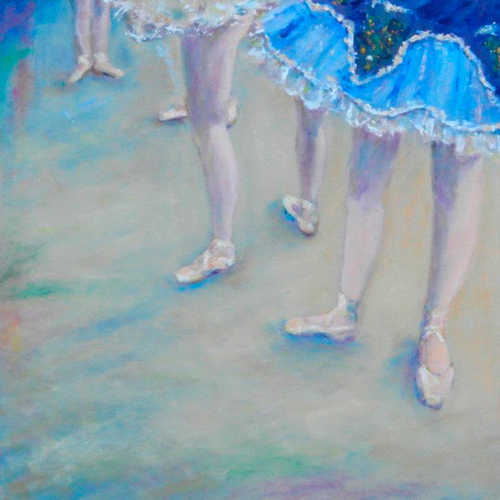 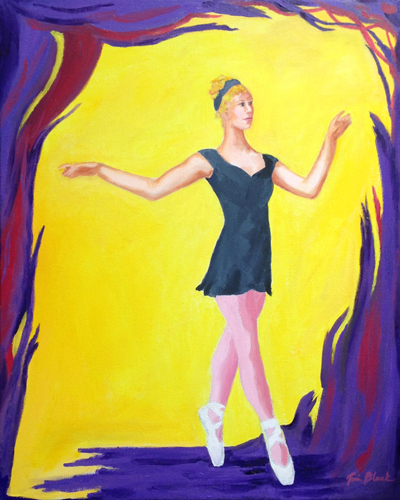 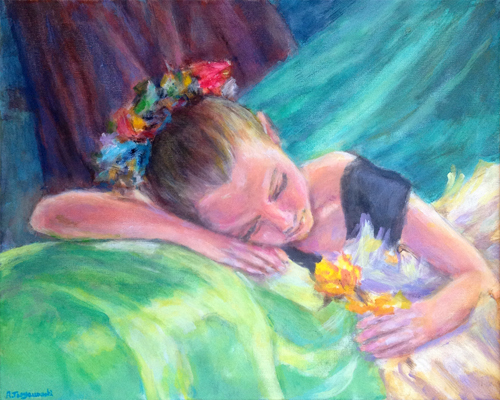 Below are the paintings that have been submitted for sale in the Paint the Ballet project. 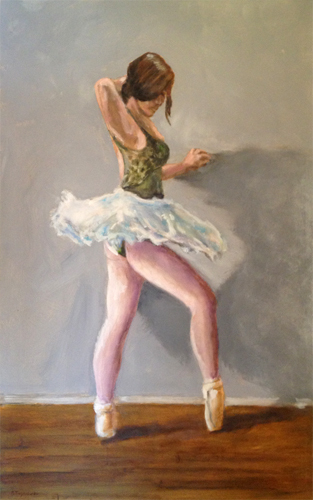 All paintings are for sale unless otherwise indicated. 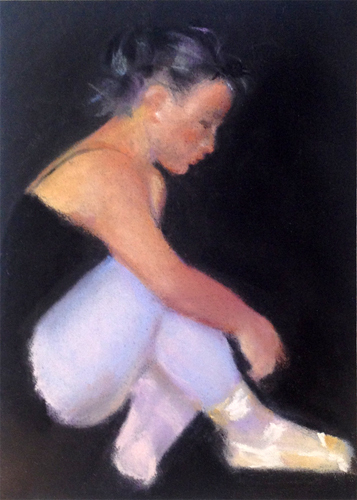 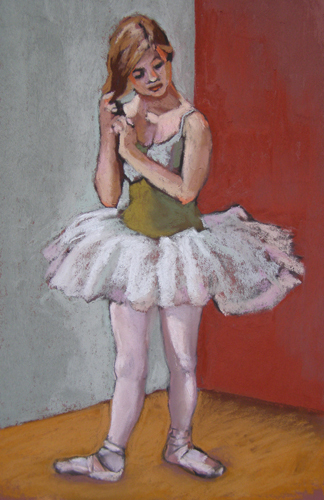 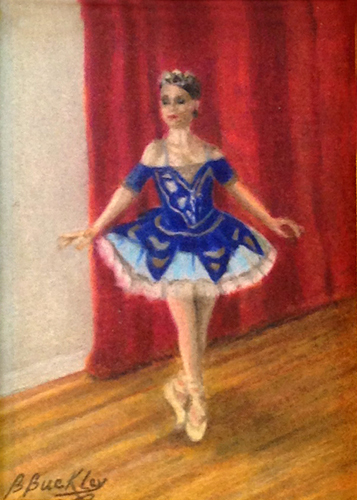 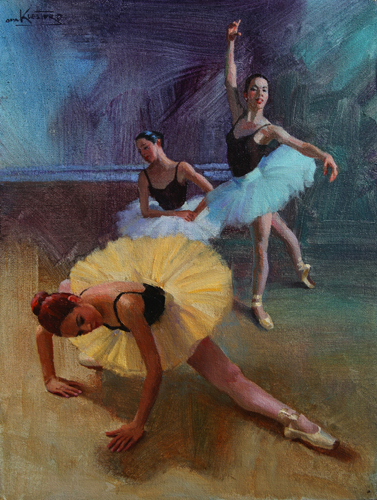 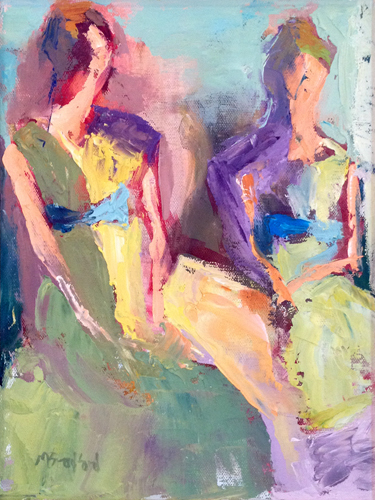 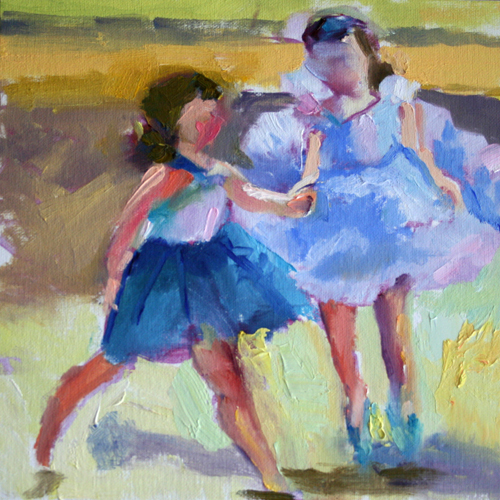 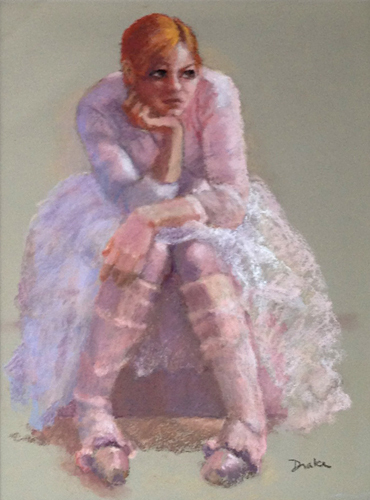 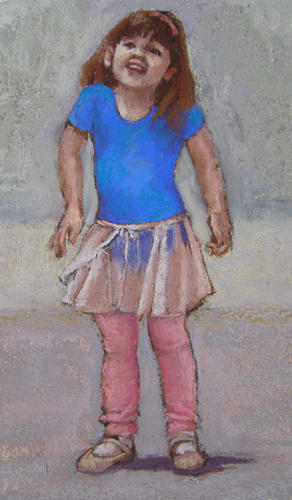 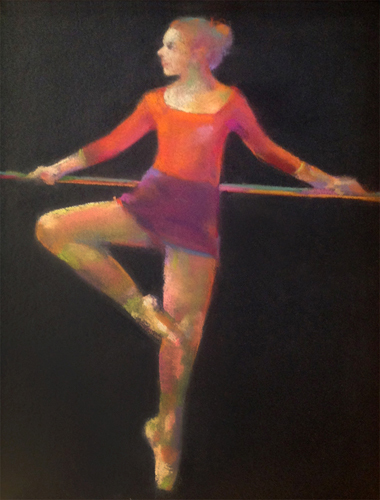 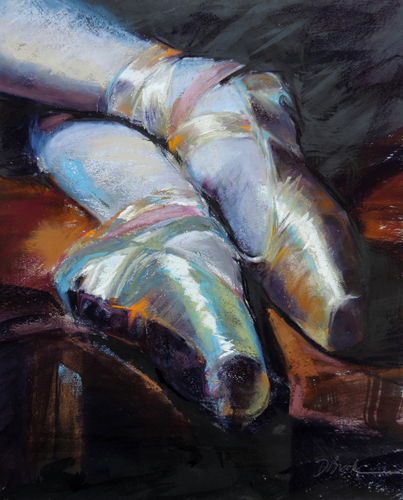 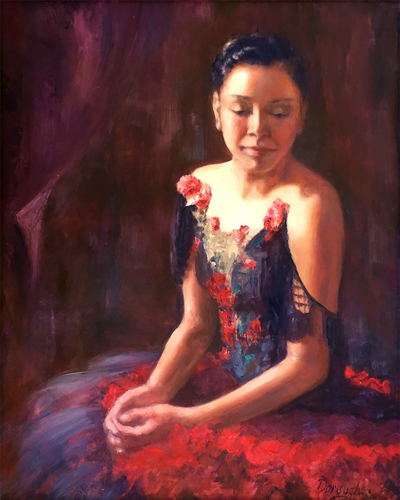 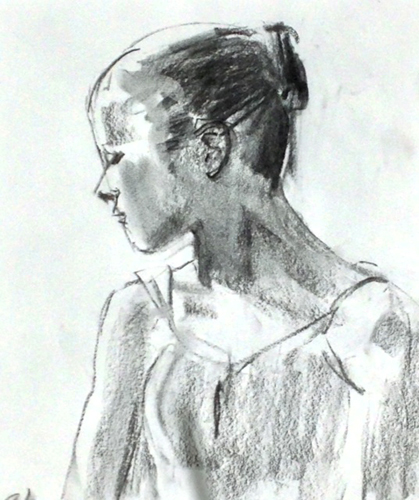 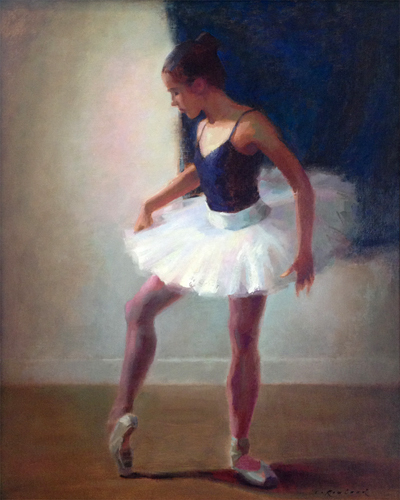 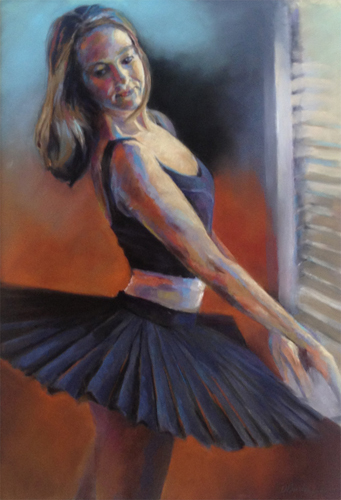 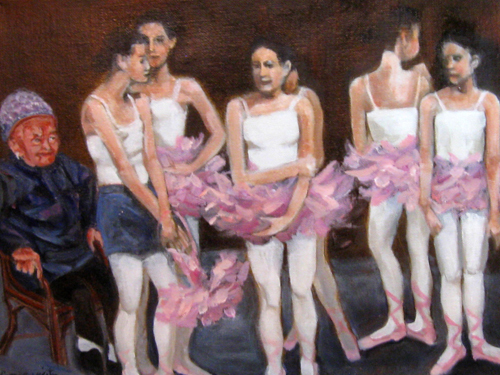 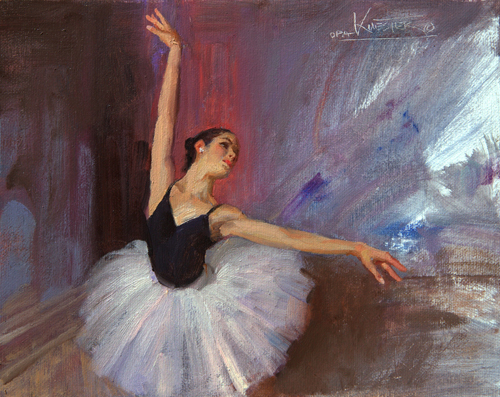 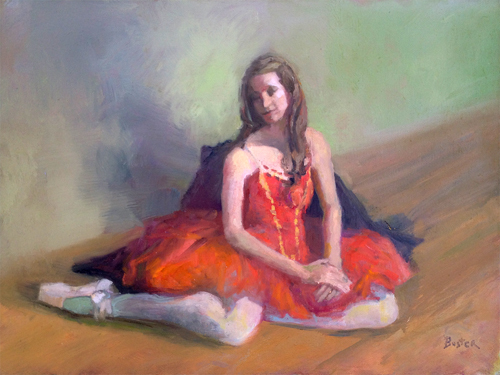 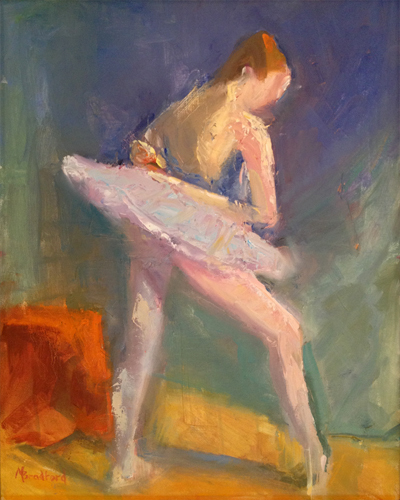 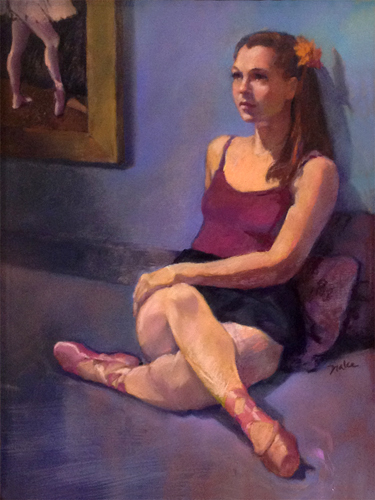 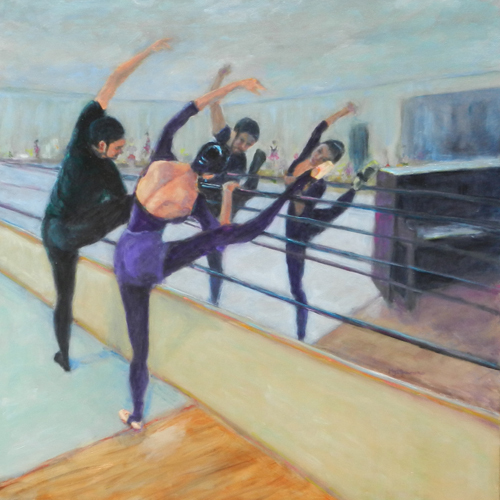 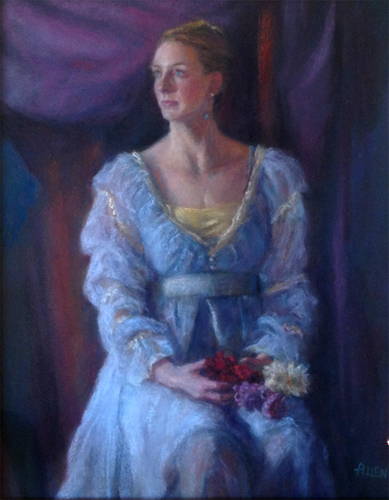 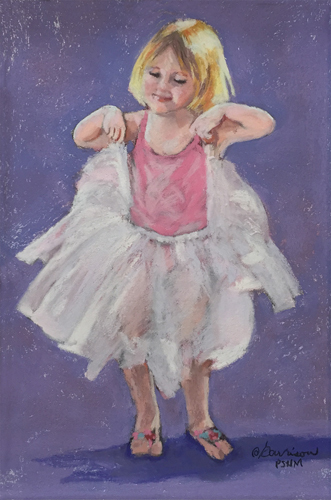 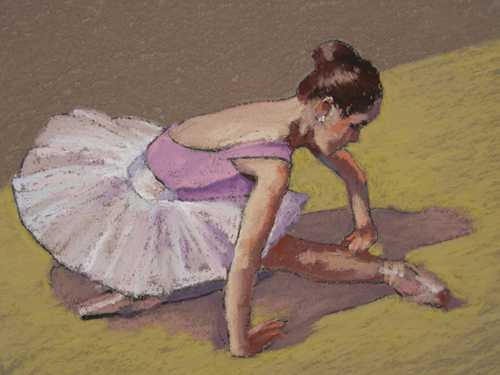 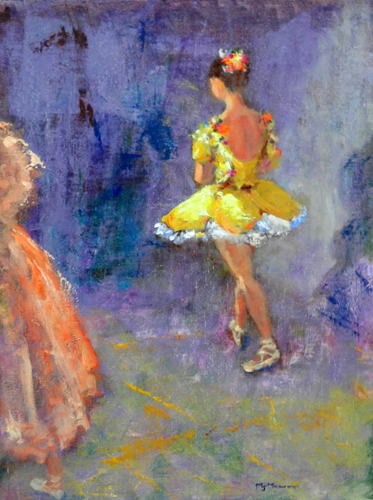 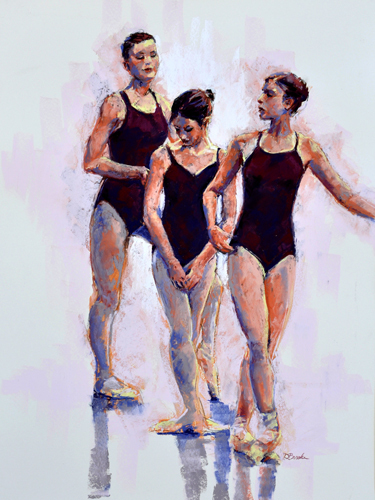 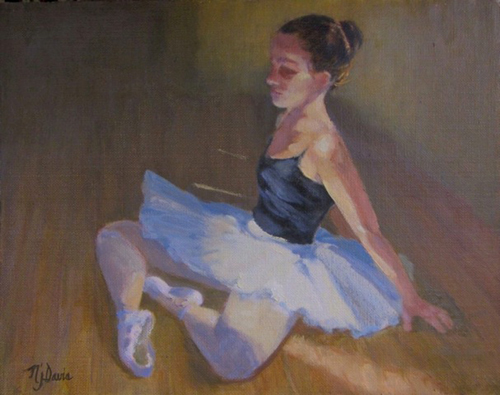 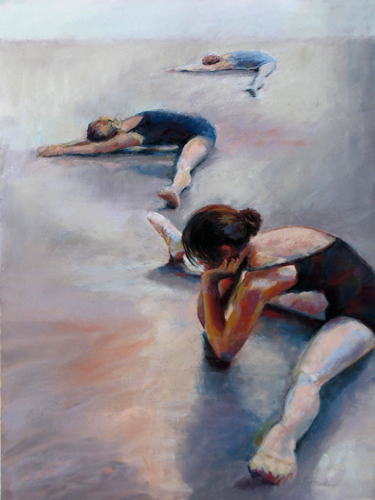 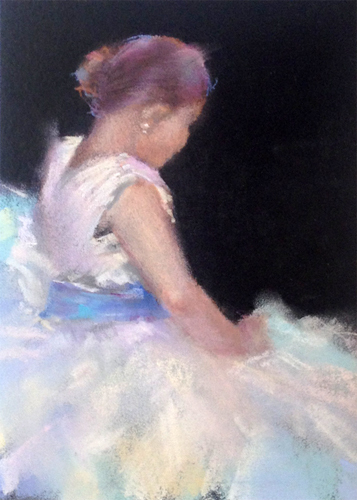 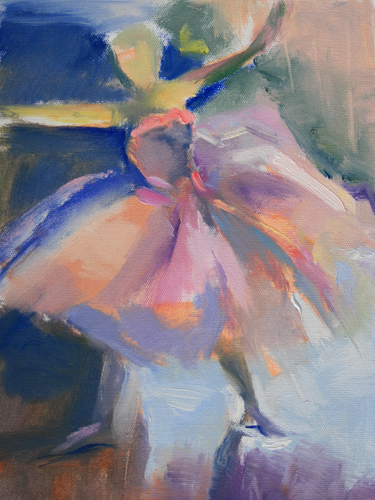 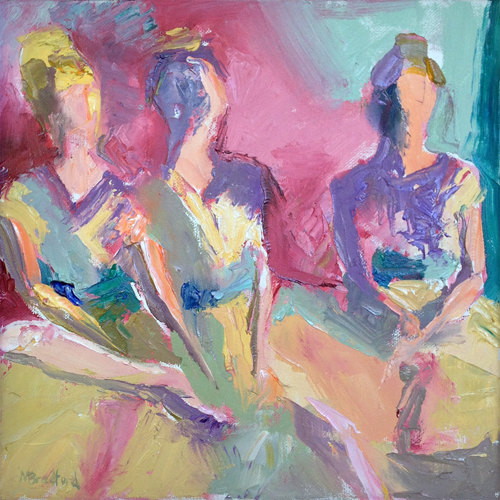 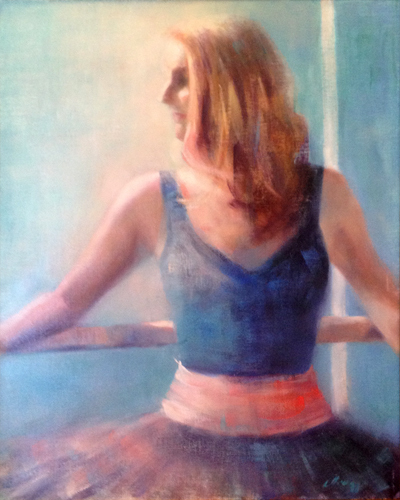 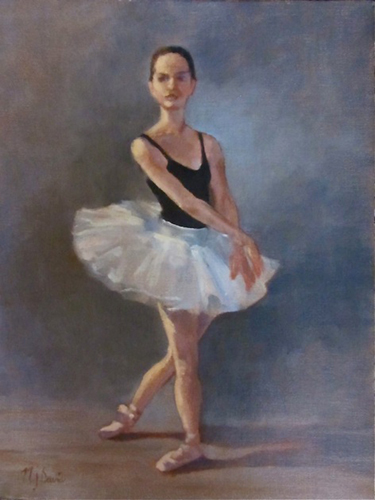 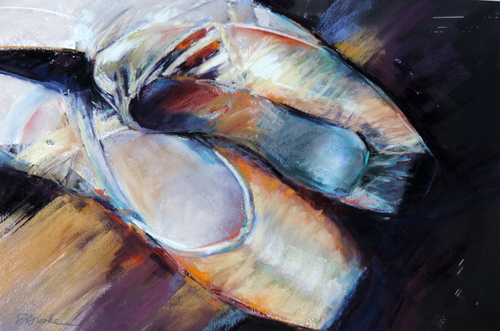 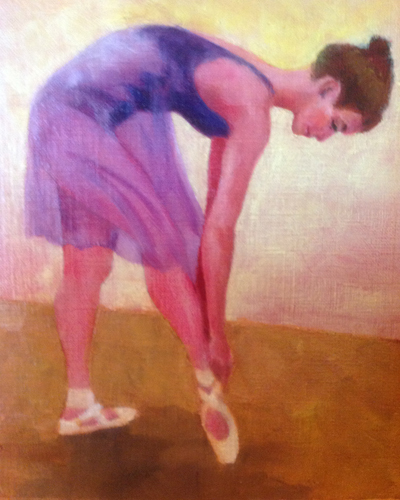 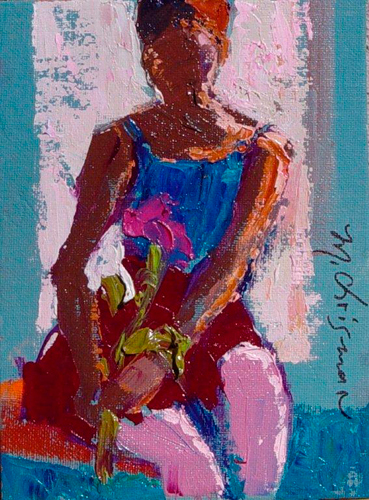 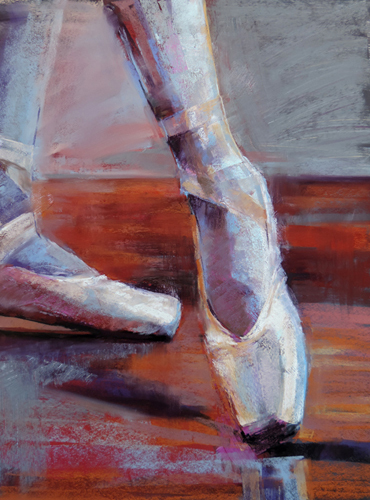 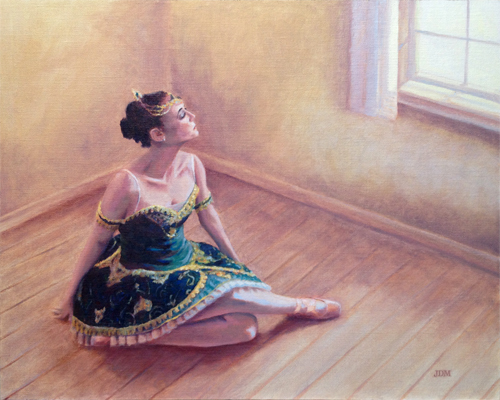 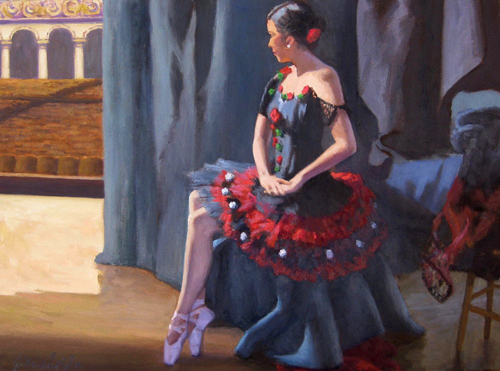 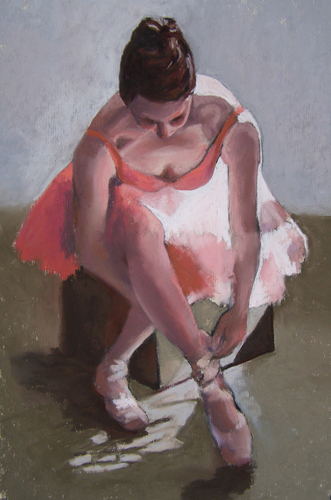 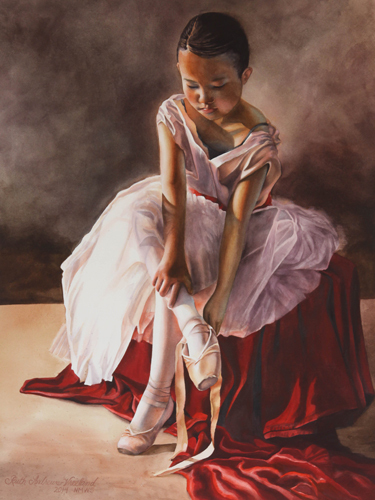 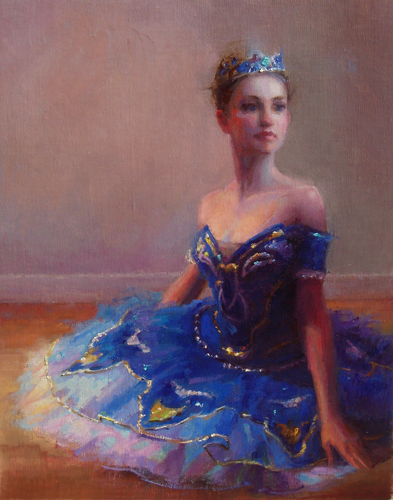 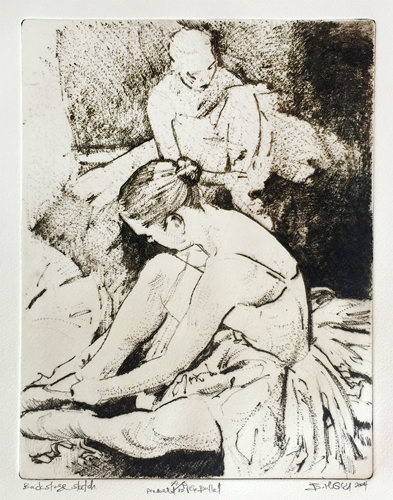 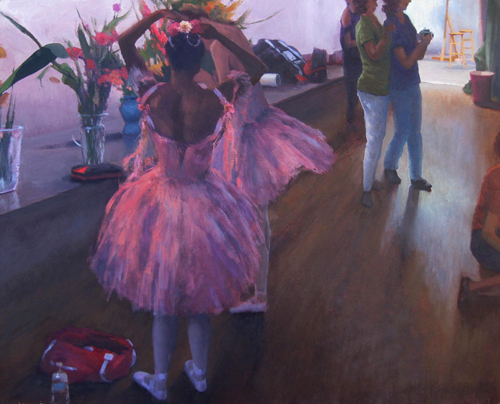 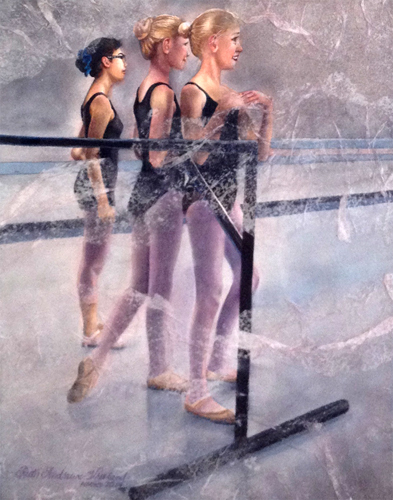 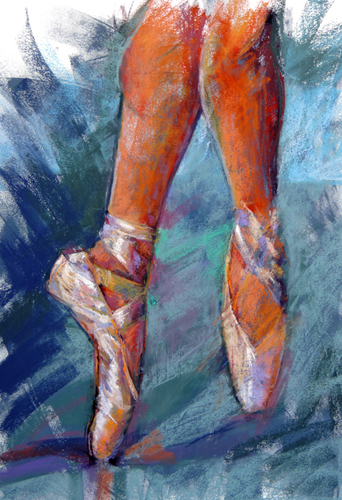 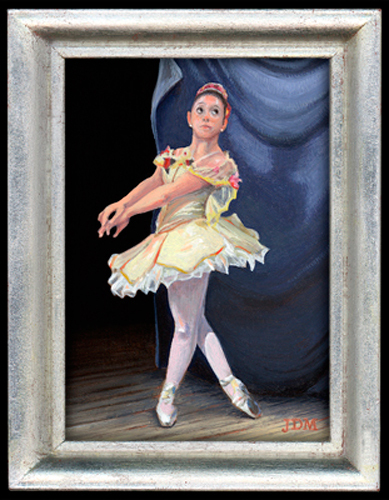 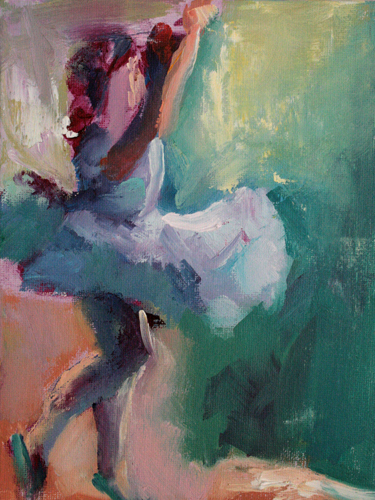 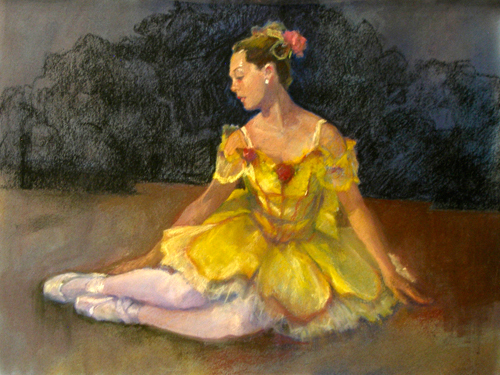 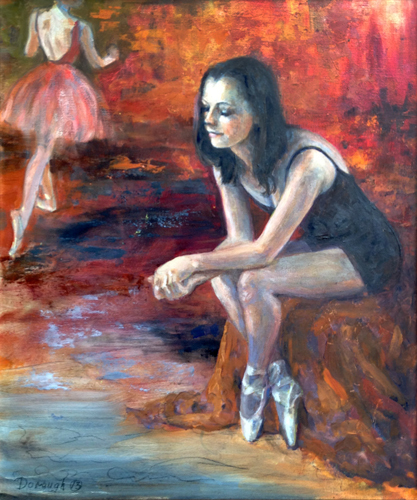 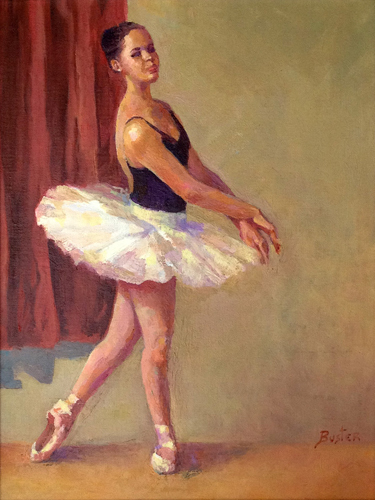 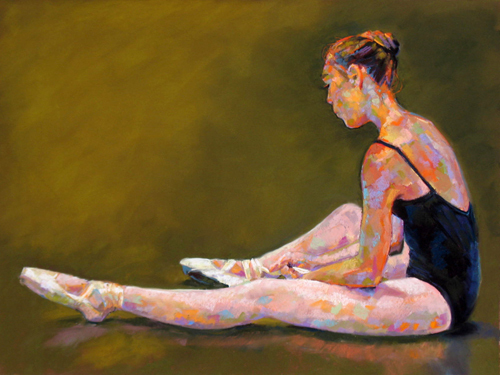 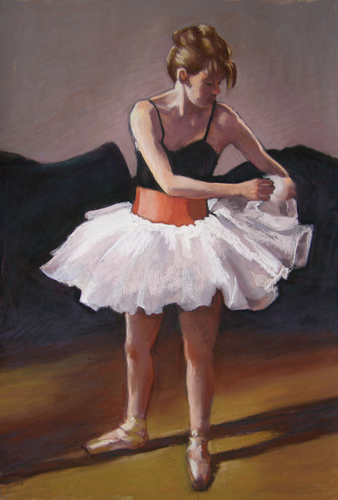 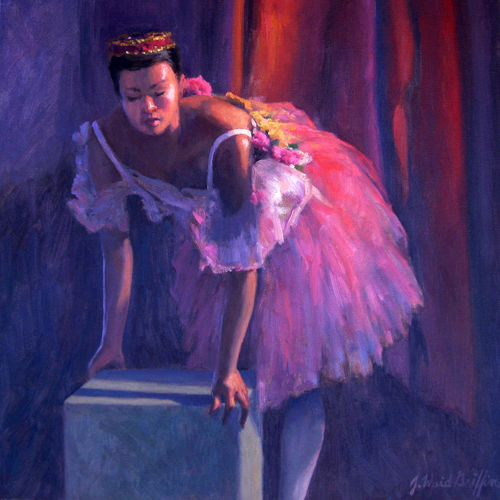 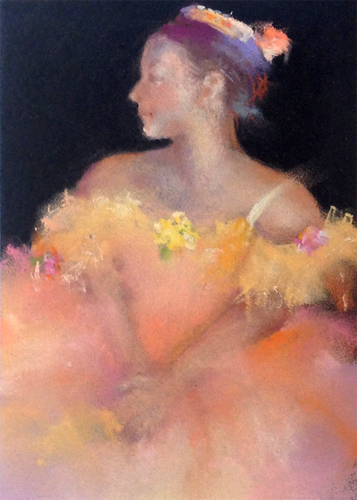 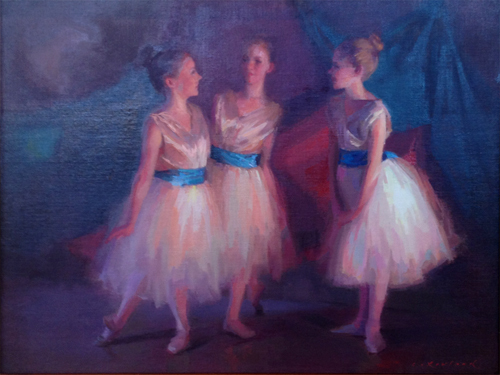 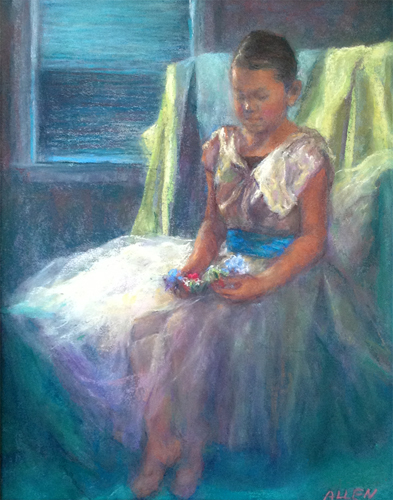 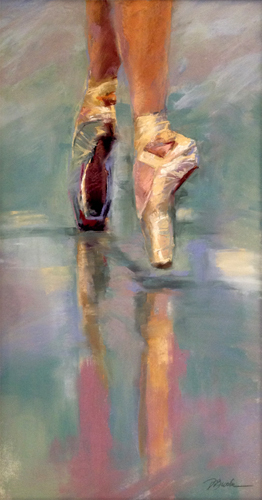 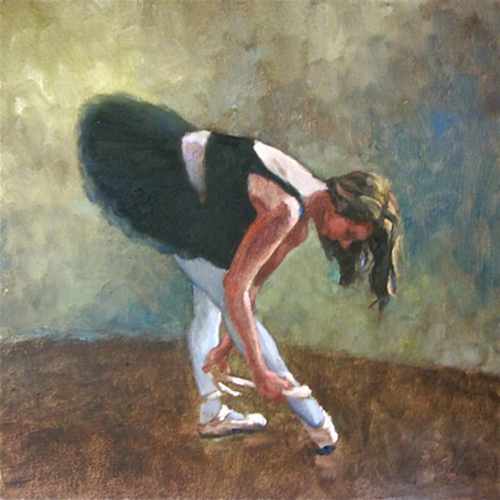 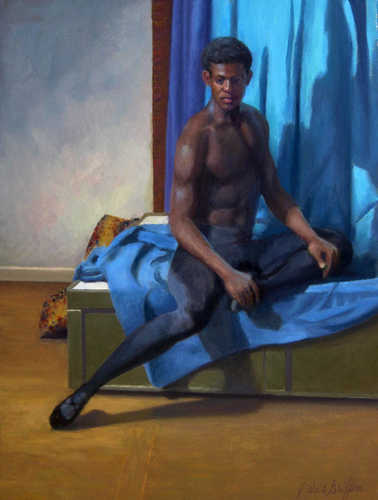 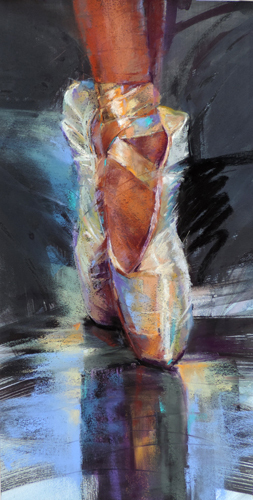 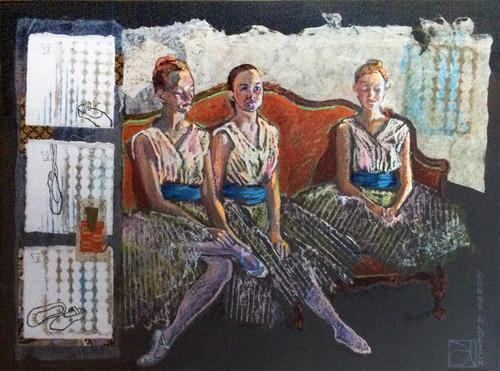 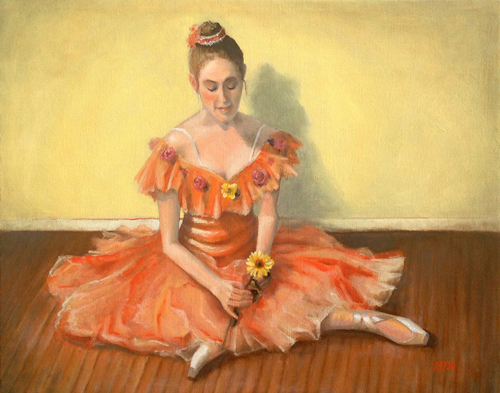 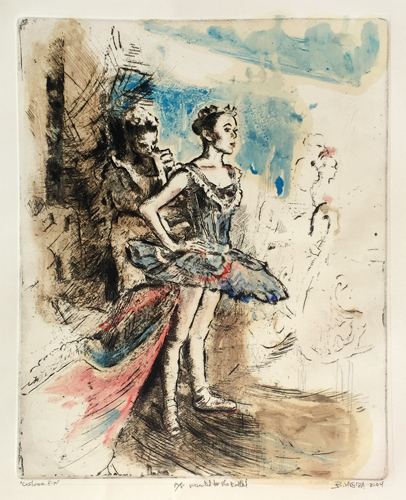 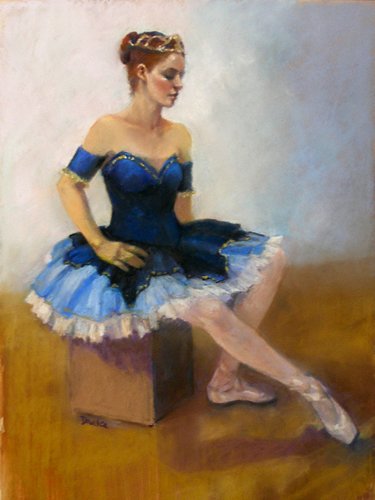 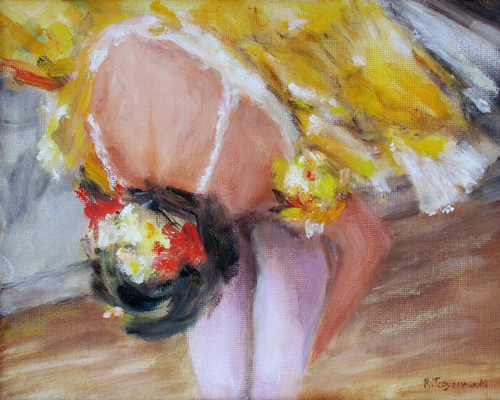 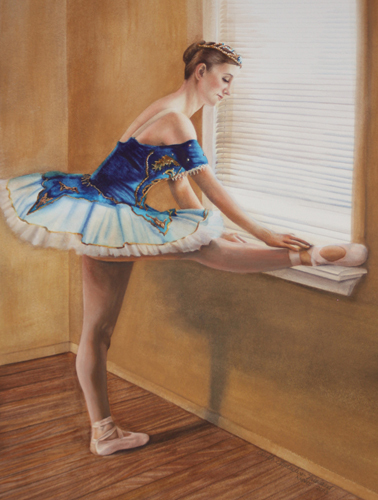 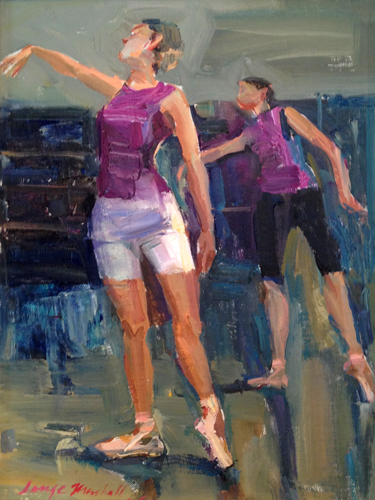 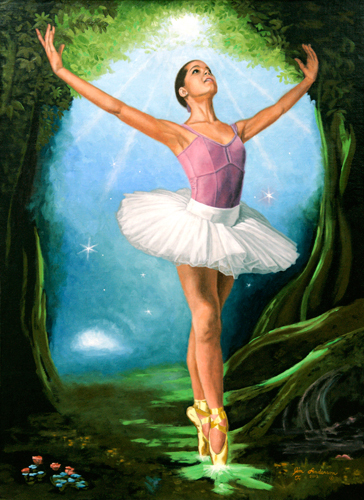 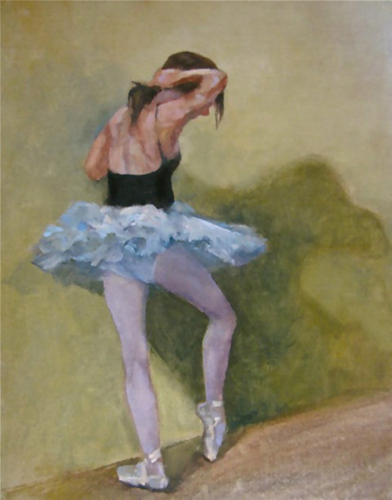 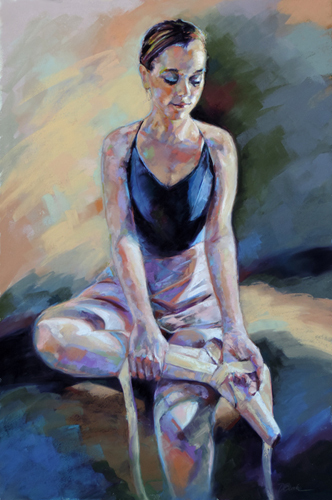 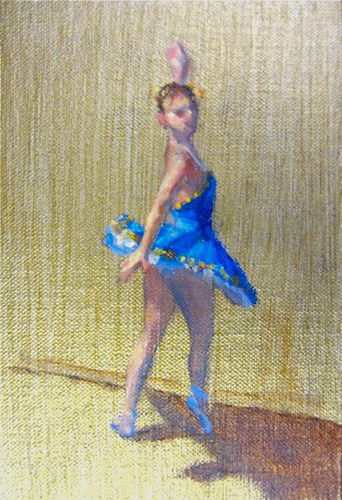 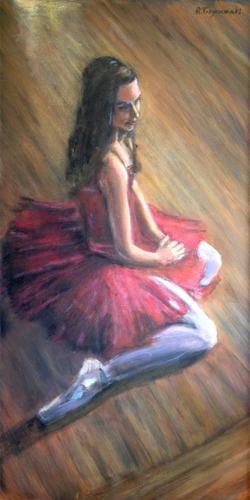 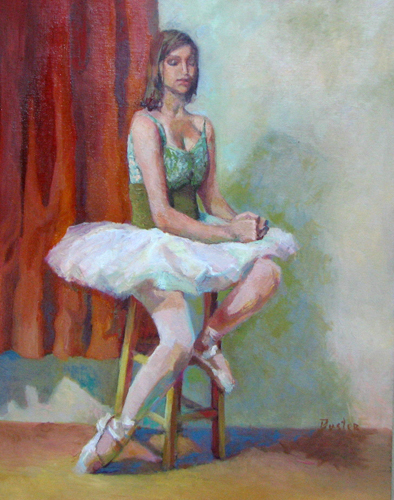 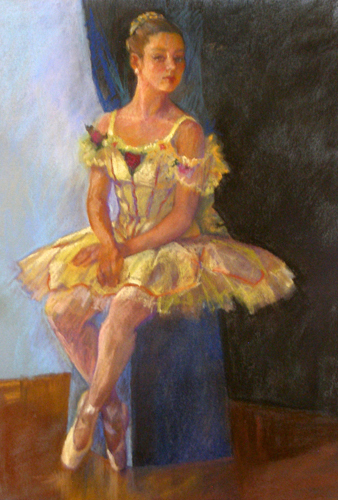 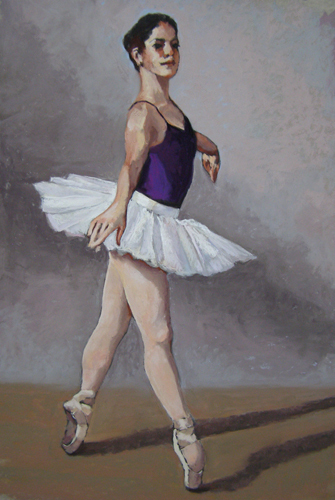 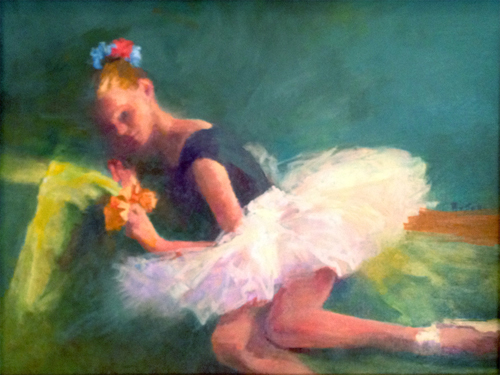 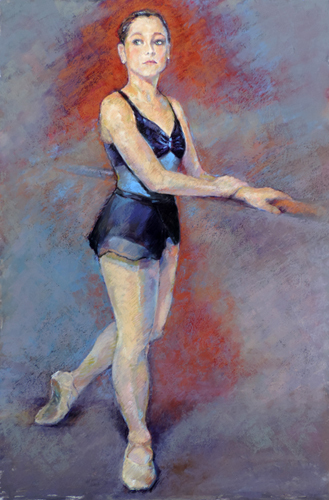 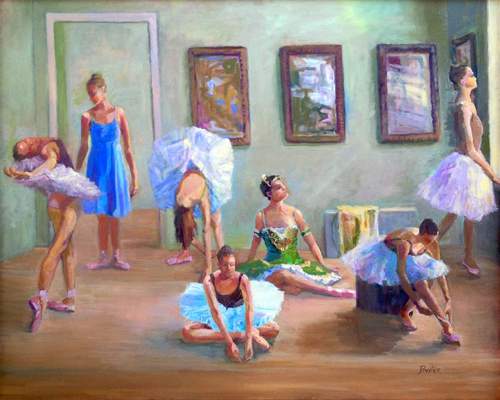 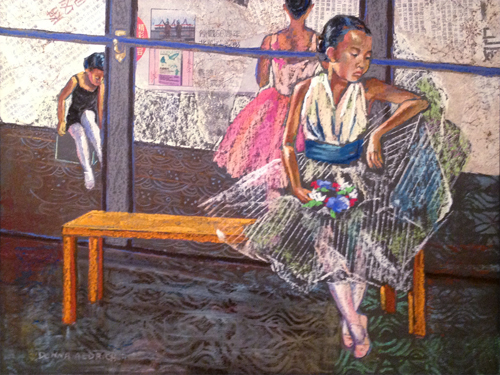 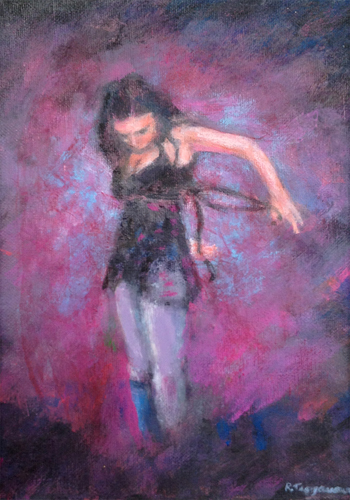 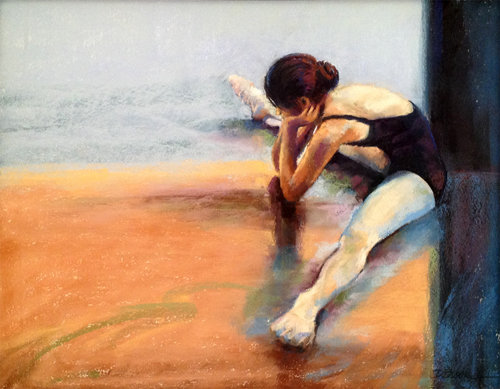 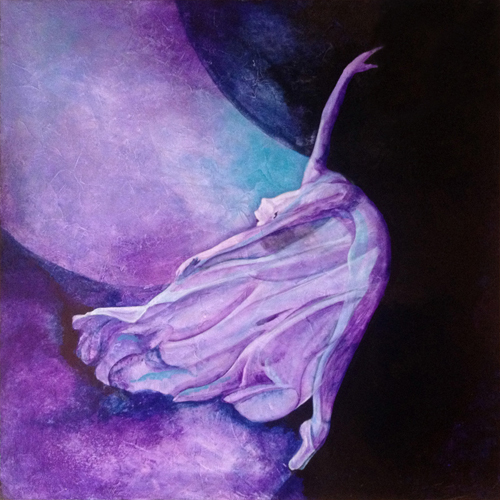 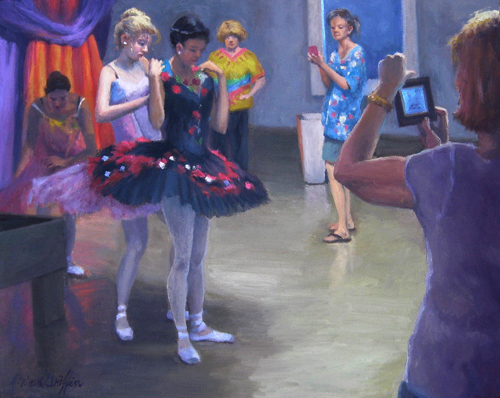 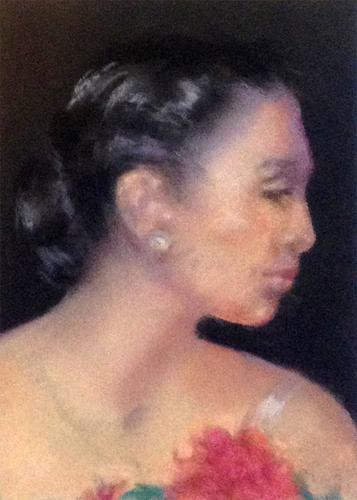 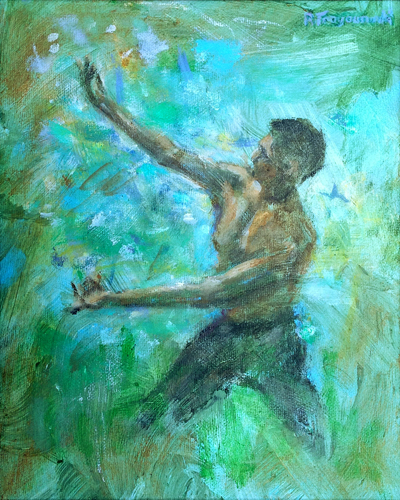 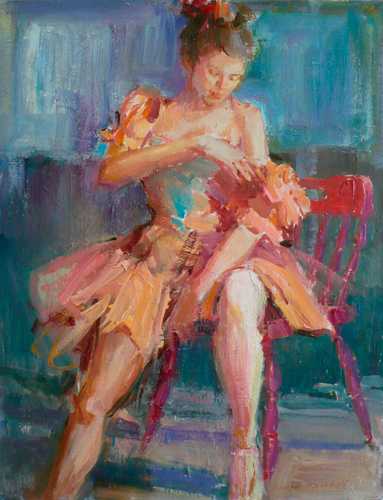 Proceeds on paintings sold through the Paint the Ballet project are split between the artist and the New Mexico Ballet Company. 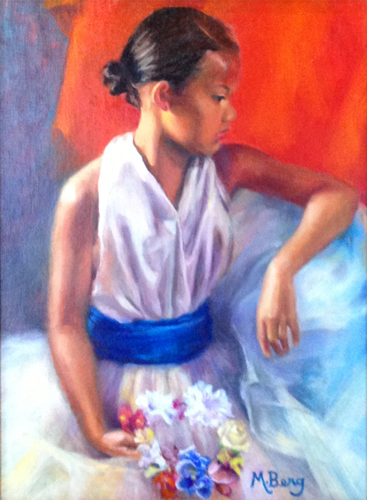 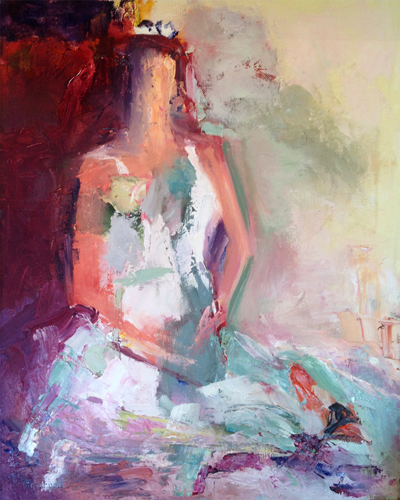 Please contact us to inquire about a painting's current availability. 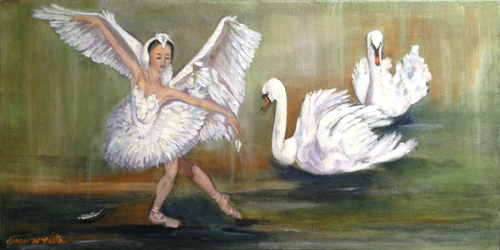 Both Arts sincerely appreciate your support! 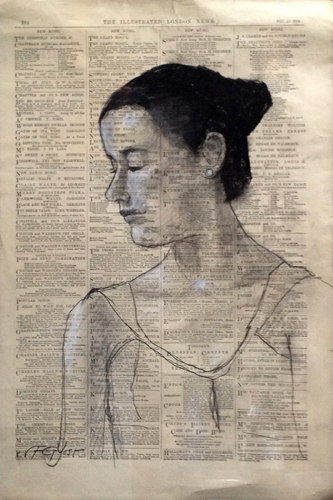 Artists are listed in alphabetical order. 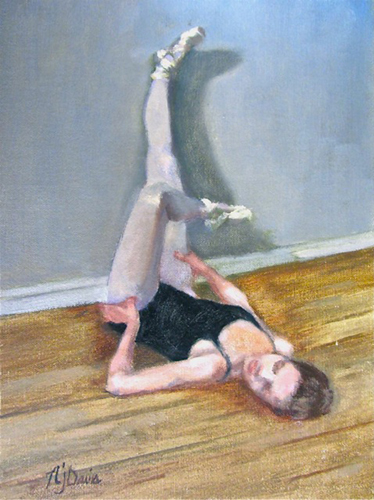 Click on a thumbnail image to see an enlarged view. 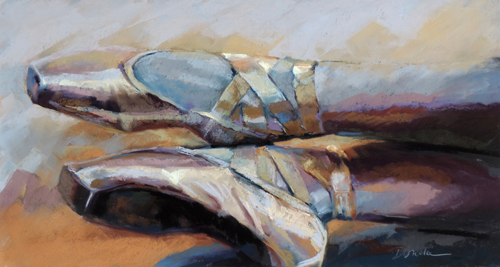 *Be sure to "refresh" the screen if you are not closing your browser.